Julie Ralston is the owner and designer behind Jules Design. She creates gorgeous websites that put creative strategy and marketing first. 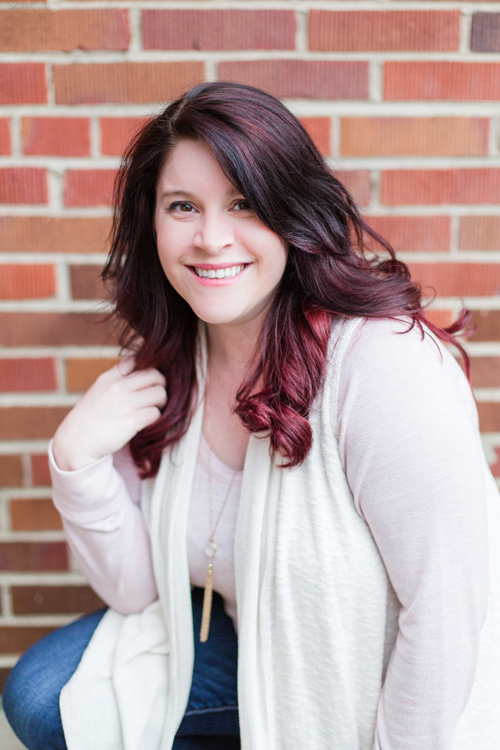 This unique approach allows her clients to see some pretty amazing growth in their businesses! 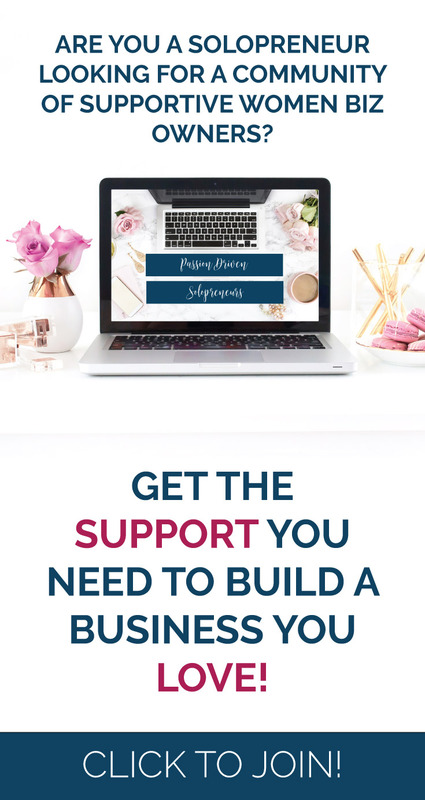 She shares her secrets to building an effective website over on her blog. She also shares tips on business ownership, growing your audience, and social media.